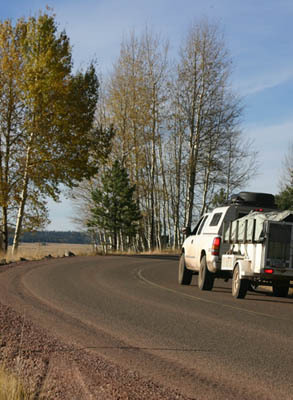 Arizona Outdoor Adventures was founded by Dan Priest in 1997. 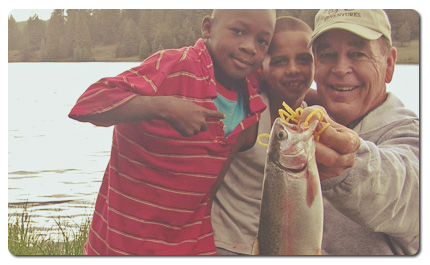 He is a former guide and outfitted hunting and fishing trips in the State of Arizona for over 30 years. As a child, Dan loved the outdoors and all its associated activities and had the privilege of spending many days and nights in the variety of Arizona’s forests and deserts. 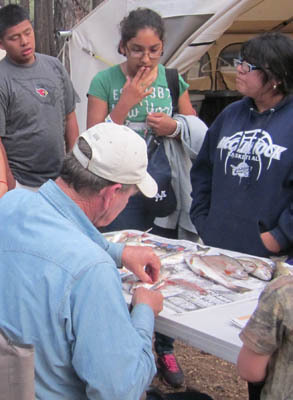 He came to realize that there are many children, in Arizona and across the country, who have not had the opportunities he enjoyed to experience nature and all its beneficial aspects. 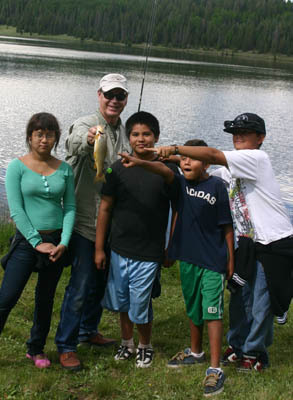 As a result, he founded AOA to provide wholesome outdoor experiences for children. Thank you for inviting me to the trip. It was actually the best time I’ve ever had. It was unforgettable for me. I don’t know if it was unforgettable for any of you, but I’m sure everyone had a great time. 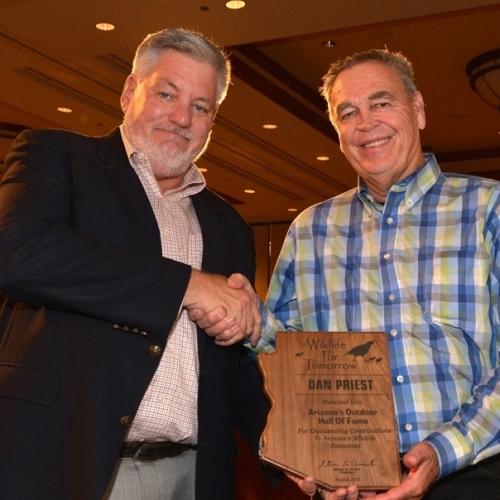 In the summer of 2015, Dan Priest was inducted into the Arizona Outdoor Hall of Fame at the 18th annual Hall of Fame Banquet by Wildlife for Tomorrow. Inducted along side him, Senator John McCain, Audubon Arizona, Jim O’Haco, and John W. Harris. This award is highly esteemed and signifies outstanding contributions to Arizona’s wildlife resources. Watch the short video below highlighting Dan and his contributions over the years! Thank you again for your big heart. The girls really had fun…So many of them don’t have the love they need in their homes…Thank you again!